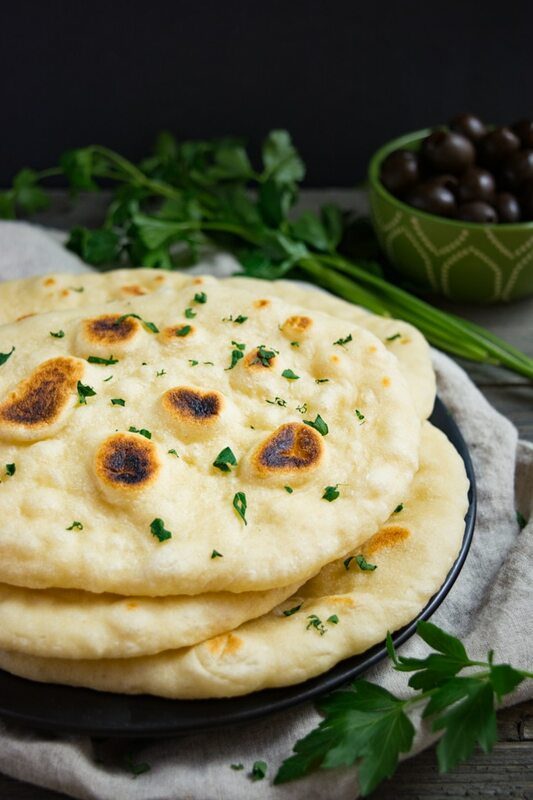 Homemade easy vegan naan bread is better than any store-bought flatbread! This soft pliable bread is irresistible with dips, curries, soups and more! The dough easily freezes so fresh vegan naan can be enjoyed anytime! 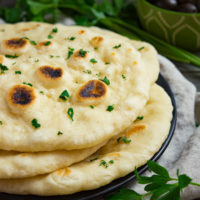 Homemade vegan naan bread is one of those ‘overlooked’ recipes mostly enjoyed at restaurants or prepackaged from the store. But I’m here to let you know fresh is better! Plus it’s super easy to make and freezable! Vegan naan bread also makes the perfect light lunch. Enjoy it with hummus, chickpea salad, or your favorite dip. It makes a great pizza crust too! 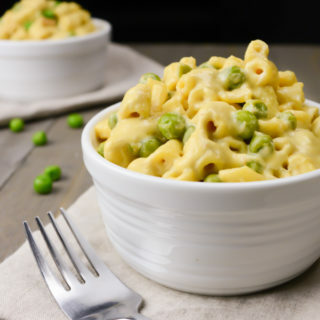 Just add marinara sauce and your choice of toppings for a quick and easy meal! 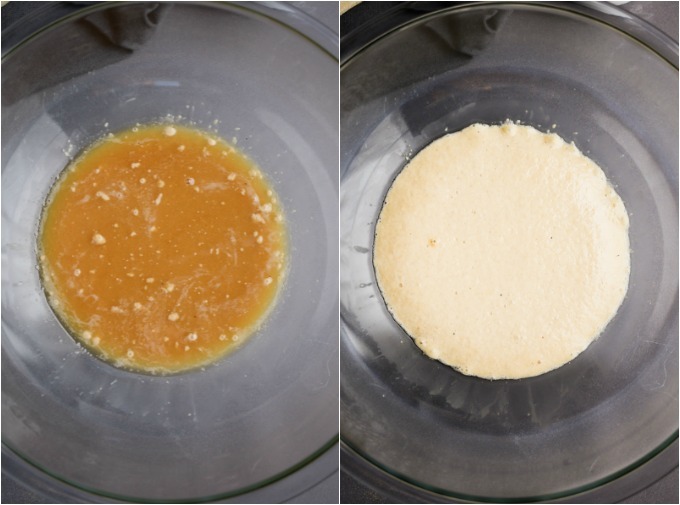 In a large bowl, mix together the warm water, sugar, and yeast. Allow the yeast to foam and activate. This should take 5-10 minutes. 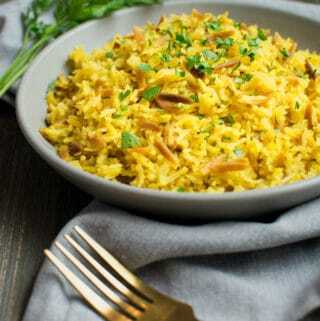 Once activated, mix in the yogurt, oil, salt, garlic, and parsley, if using. Then add 2 and 1/2 cups of flour. 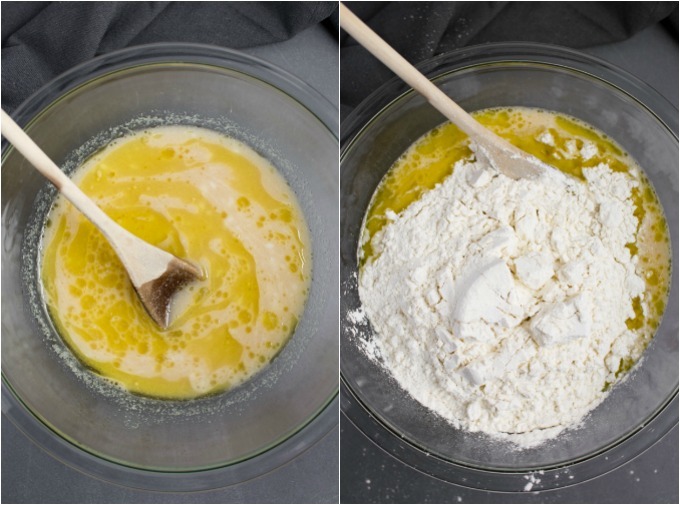 Using the last cup of flour, knead the dough adding flour to your hands and dough as needed. 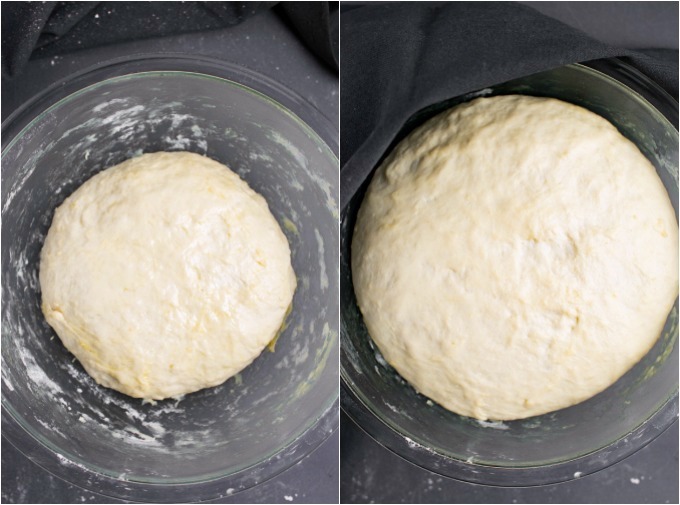 Knead the dough into a soft, slightly sticky ball. Brush the bowl and dough with oil. Cover and set aside to rise and double in size. Roll a portion of the dough into an oval about 1/4-inch thick. Place the dough in a hot dry (no added oil) cast iron skillet. Cook until bubbles begin to form on top. You can also cook the naan in a non-stick skillet, but I suggest coving the pan with a lid while the naan cooks. Flip and cook on the other side until the bubbles are browned/blackened (depending on your preference). Repeat until all the dough is cooked. Tip 1: Don’t add too much flour. When working with dough this is very important to remember. Adding too much flour will lead to dense tough naan. The dough consistency should be slightly sticky, but smooth and still hold a ball shape. Tip 2: Altitude and humidity play a big part in dough making. If your environment is dry the dough will be drier. Therefore 3 cups of flour may be all that is needed. However, if the humidity is high the dough will stay moist. Knead in just enough flour to form a slightly sticky dough ball. What if I don’t have yogurt? Traditional Indian naan is made with yogurt which is why I used non-dairy yogurt in this recipe. 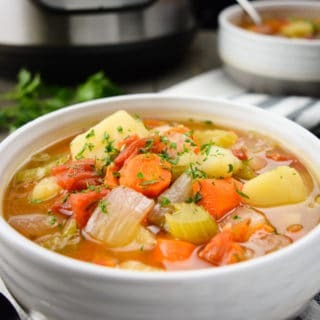 I wanted to keep the ingredients authentic but in a vegan way. If non-dairy yogurt is unavailable in your area, or you don’t have any on hand AND you really want soft fresh naan, I’ve got you covered! Simply omit the yogurt and water and replace them with non-dairy milk. Replace the water and yogurt with 1 and 1/4 cups warm non-dairy milk, divided. To replicate the “tang” of yogurt separate 1/2 cup of the non-dairy milk and add 1 Tablespoon lemon juice. Let sit for 3-5 minutes. Add the remaining 3/4 cup of warm milk to a large bowl and mix in the yeast and sugar. Set aside to activate the yeast. Then proceed with the remaining steps in the instructions. I love having warm vegan naan bread on hand which is why I created this recipe to make up to 8 flatbreads. But sometimes it can be too much and I freeze a portion of the dough. 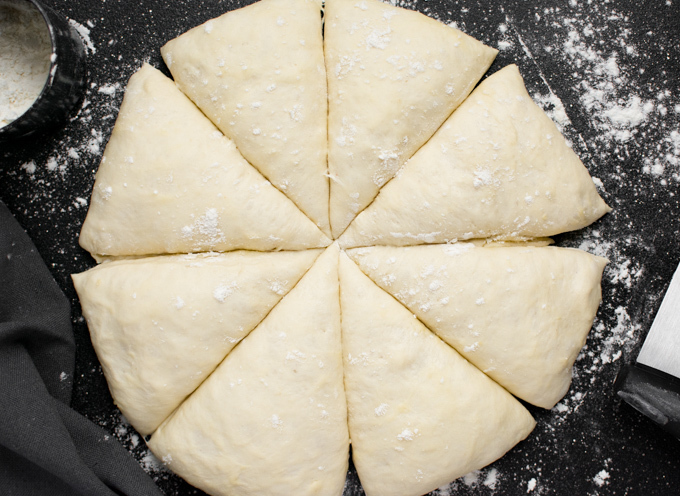 To freeze: divide the dough into 8 equal portions. Place the dough to be frozen spaced out on a baking sheet, lined with parchment paper. Freeze for at least 2 hours before transferring to an airtight zipper bag or container. Keeps for up to 2 months in the freezer. 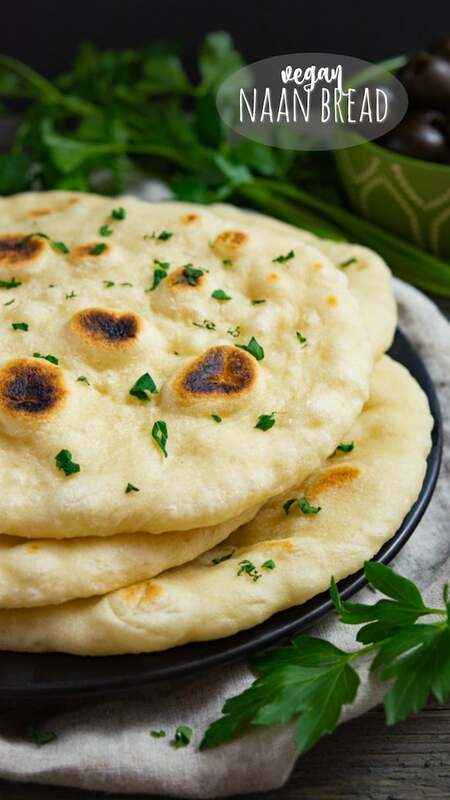 To thaw: bring the frozen naan bread to room temperature on the counter, about 2-3 hours. Proceed with the cooking instructions below. Homemade vegan naan bread is better than any store bought flatbread! This soft pliable bread is irresistible with dips, curries, soups and more! 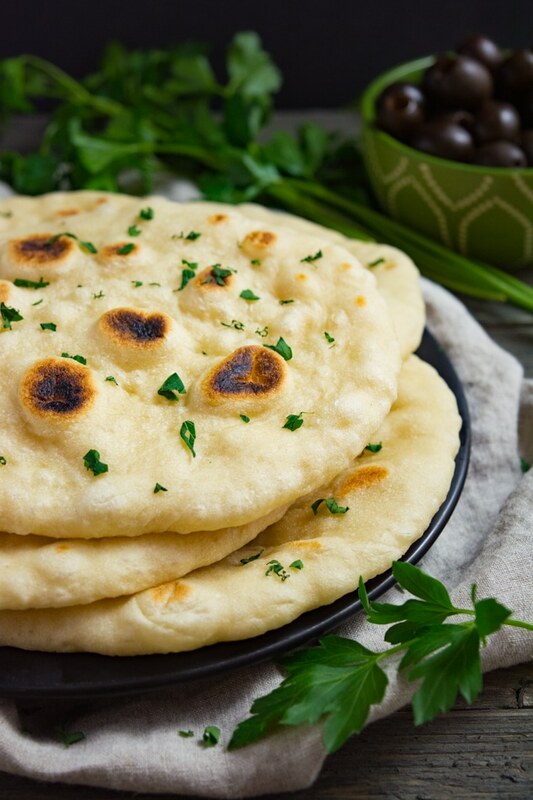 The dough easily freezes so fresh vegan naan can be enjoyed anytime! In a large bowl mix together the warm water, sugar and yeast. Set aside for 5-10 minutes and allow the yeast to active and become "foamy". Once the yeast is activated mix in the yogurt, oil, salt, garlic and parsley, if using. Mix in 2 and 1/2 cups of flour until well combined. Using the last cup of flour dust your work area. Turn the dough out onto the floured surface and knead for 2-3 minutes. Dust the dough and your hands with more flour as needed. Knead until the dough is slightly sticky but smooth and holds a ball shape. Tip: I never use the entire last cup. Brush the bowl and dough ball with oil. Cover and let the dough rise until doubled in size, about 45 minute to an hour. 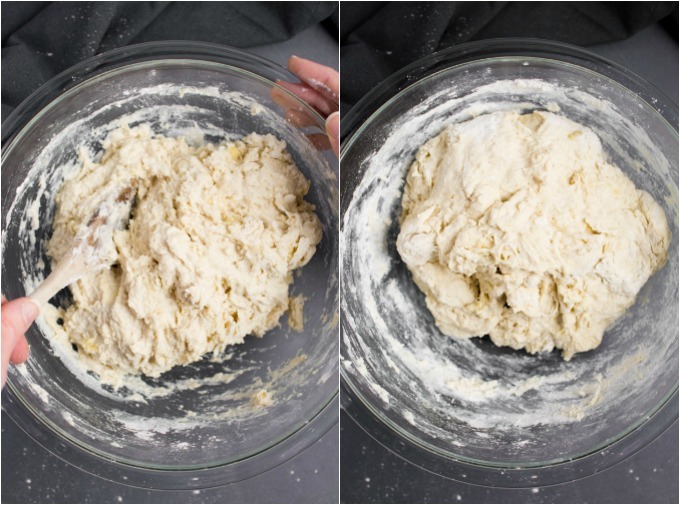 Turn the risen dough out onto a floured surface and divide into 8 equal portions. 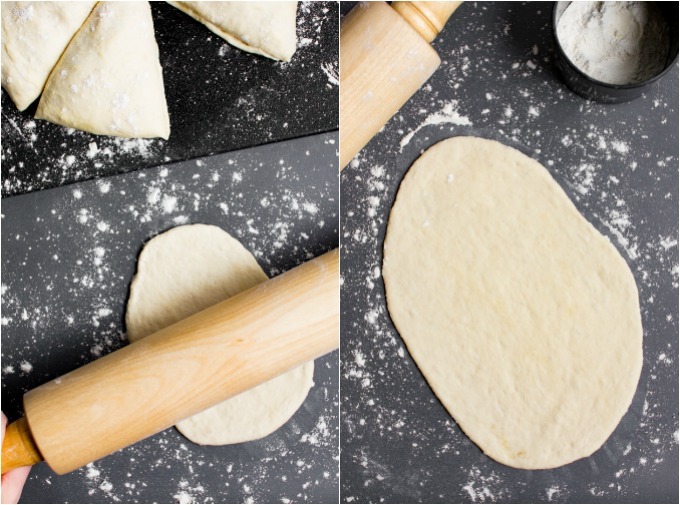 Roll a portion of dough into an oval about 1/4-inch thick. Place the dough in a hot dry (no added oil) skillet and cook until bubbles begin to form on top. Flip and cook on the other side until the bubbles are browned/blackened (depending on your preference). Repeat until all the dough is cooked. Optional: Brush with olive oil and sprinkle with fresh parsley and coarse sea salt. Serve Immediately. 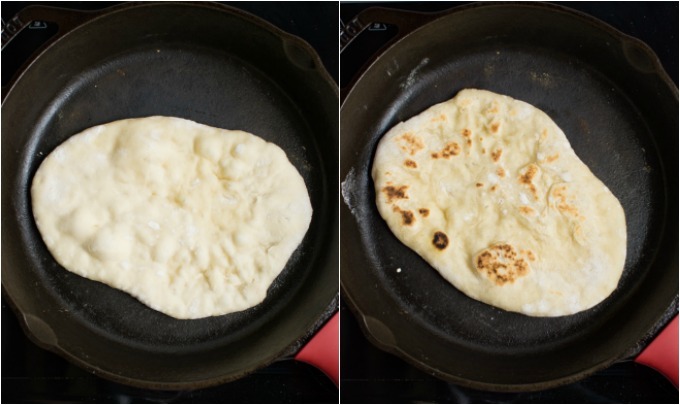 A heated cast iron skillet will quickly cook the naan so there is no need to cover the pan. (but you can if you'd like) If you're using a non stick pan I suggest covering it with a lid or piece of foil while the naan cooks. This will help keep it soft and pliable. Looks yummy! Can this be done with spelt or ww flour?